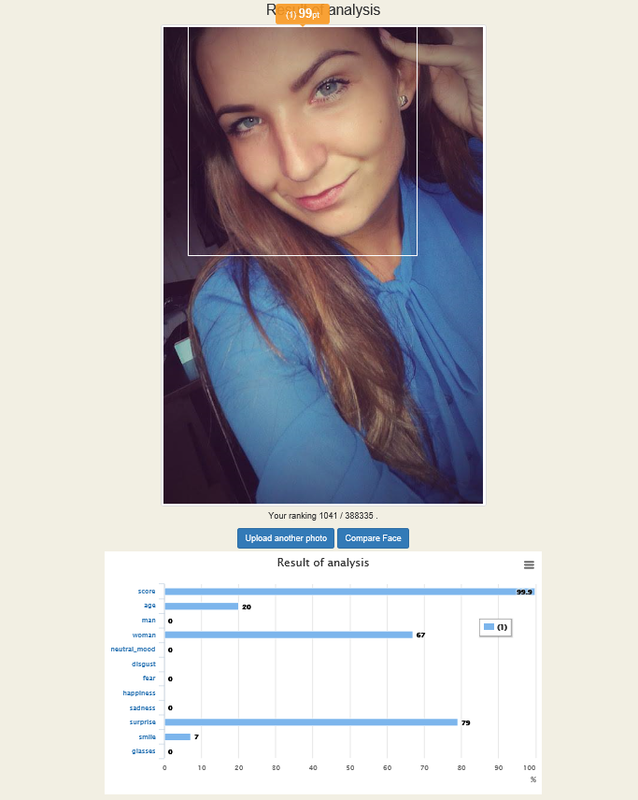 ”Face Score” – is another great project where SkyBiometry API is used. This project is similar to SkyBiometry face detection demo, but has additional features and functionalities. This website was created by our customers from Japan. 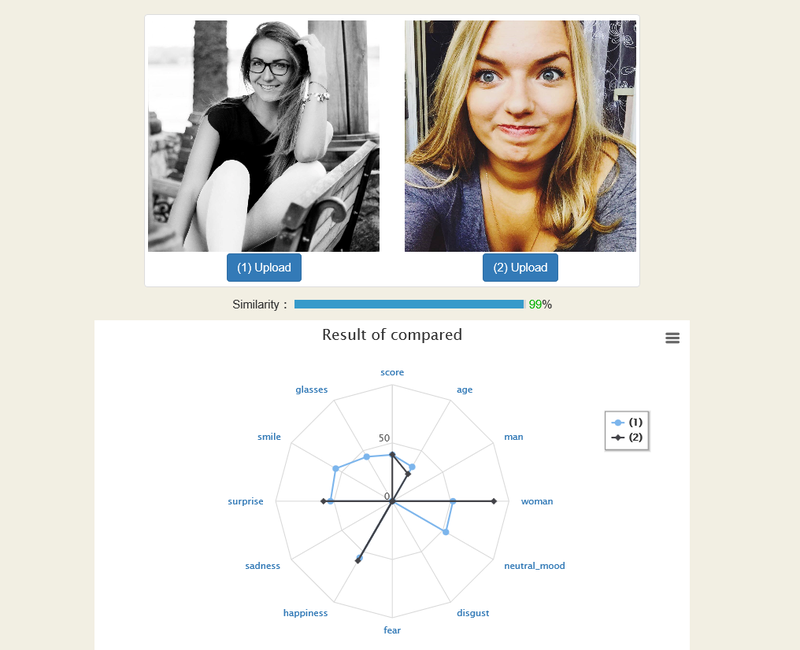 It is a great tool for facial detection and such attributes determination as: face score, age, gender, race (ethnicity), mood (happy/disgusted/confused/neutral/scared/sad/surprised), smile and glasses. User just has to upload the picture (or search for the pictures on the website by entering a keyword) and he will get the results with all the attributes mentioned above. When facial detection process is finished – celebrities whose face score is similar to analyzed photo are shown under the results graph. What is more, there is a comparing faces functionality. After comparing two pictures, similarity score and attributes similarity results are shown. 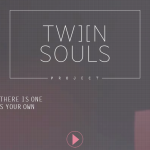 There are two language choices on the website – Japanese (set by default) and English. Visit ”Face Score” webpage and have a great time!